Crave more travel? Curious about a location-independent lifestyle? Have wanderlust in your soul? 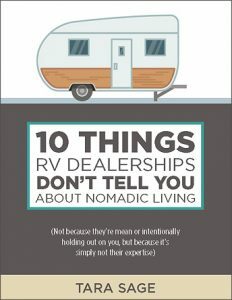 This book is *loaded* with tips, tricks, and insights to get your wheels turning. Get 3 chapters for FREE or the full book for just $4.95! Included on Aspire Magazine’s Top 10 Inspiring Books List! 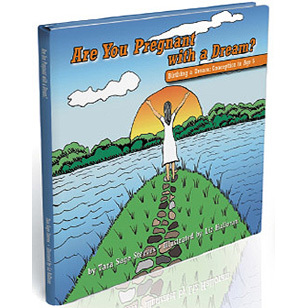 Buy your copy now for a step-by-step guide through all the stages of bringing a dream to life. Makes a great gift!